This book addresses the livelihood impacts of climate change, vulnerability and adaptation measures on the forest dependent communities of India. 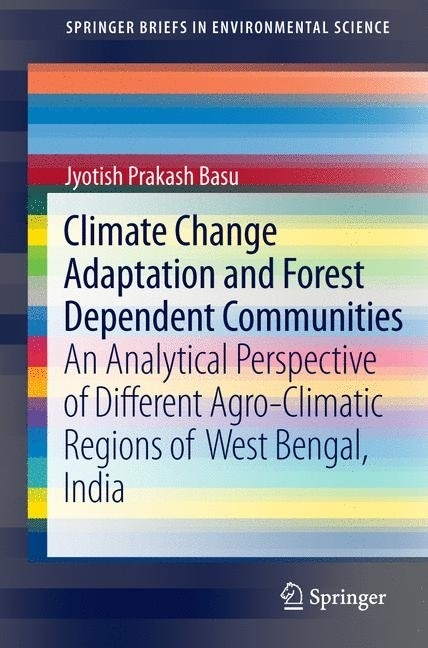 Research presented here focuses on three different agro-climatic areas of West Bengal, namely the coastal Sundarban, the drought-prone region and the mountainous region. 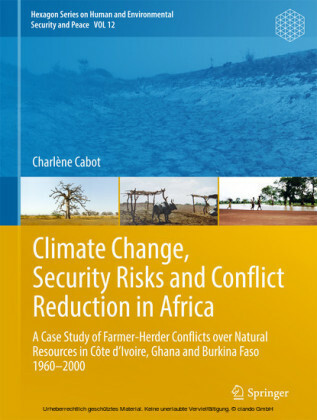 Readers will discover the main climate induced vulnerabilities that affect livelihoods of forest communities, understand how to evaluate the expected impacts of climate change at different levels under different climate change scenarios, and be able to assess and measure the implied major social, environmental and economic impacts. 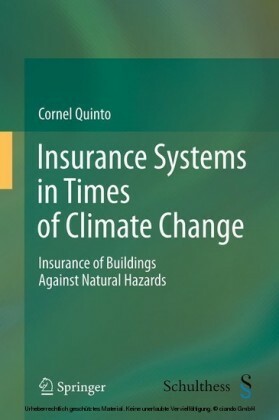 Particular attention is also given to the role of the Indian governmental policy (including national forest policy of 1988) to reduce climate-related vulnerabilities. 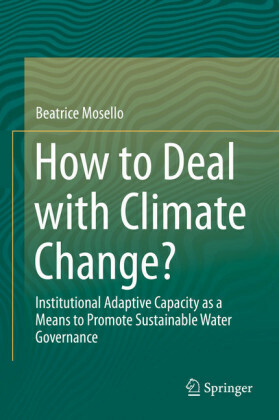 Chapters also highlight two main approaches to vulnerability assessment in socio-ecological systems. The first is the impact-based approach, which assesses the potential impacts of climate change on forest dependent people. The second is the vulnerability-based approach, which assesses social sensitivity and adaptive capacity to respond to stresses. 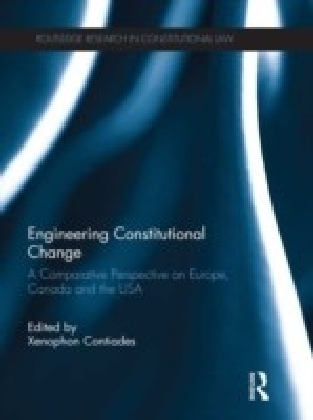 Development practitioners, government implementing agencies, and researchers in environmental science and policy will find this book appealing. Dr. Jyotish Prakash Basu is a Professor and Head of the Department of Economics at West Bengal State University in Kolkata, India. His research focuses include agricultural economics, environmental economics and forest economics. He is currently researching the economic, social and environmental dimensions of climate change adaptation, ecosystem services, forest resource management, non-timber forest products, sustainable development and food security of forest dependent people.